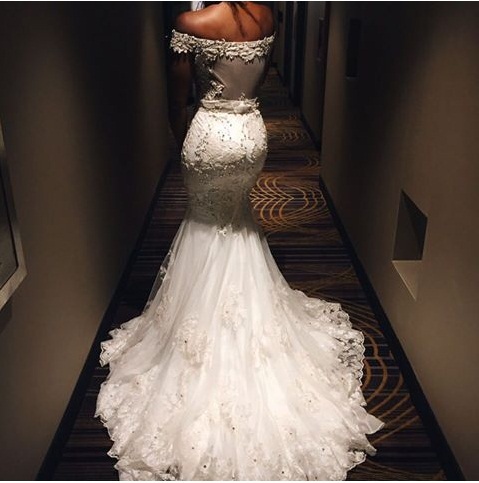 Woman.NG bring you some bridal inspiration and wedding dress goals from some of your favorite celebrities and celebrities’ brides of 2015! 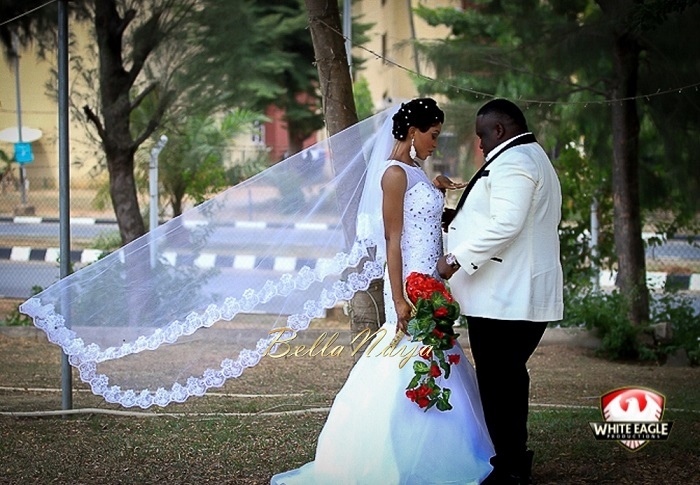 Here are some Nigerian celebrity wedding dresses of 2015. 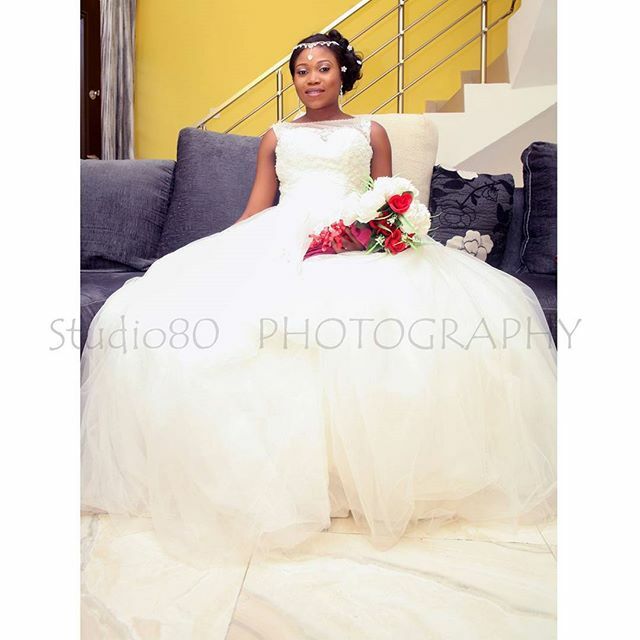 On July the 4th, the T.V girl got married to her husband, Gbenro Ajibade in this stunning dress by MAI. 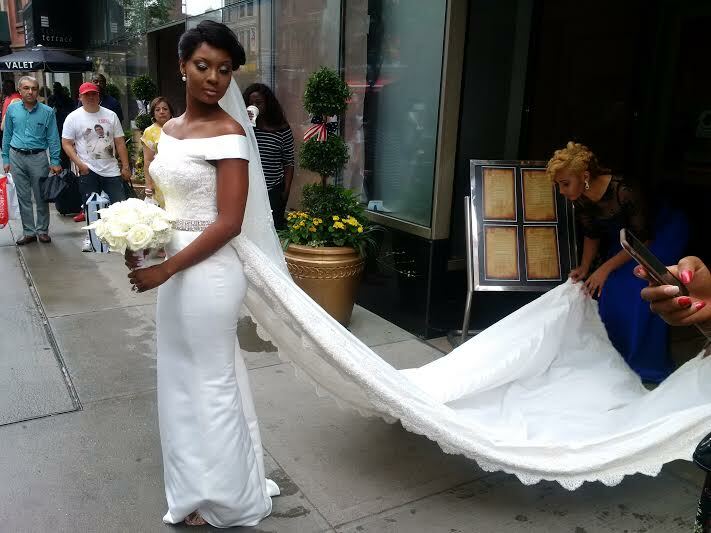 She then changed into a reception dress by Andrea Iyamah which was so stunning; it could pass for a wedding dress. 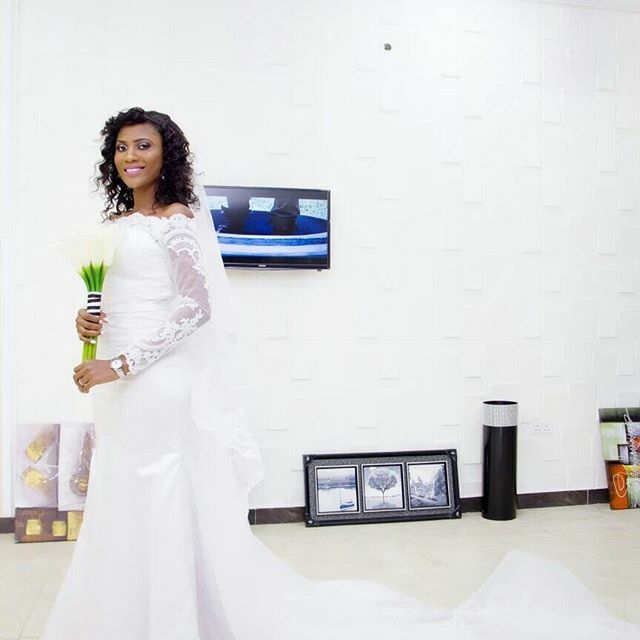 Marcy Dolapo Oni walked the Isle in this beautiful Romona Keveza wedding dress. 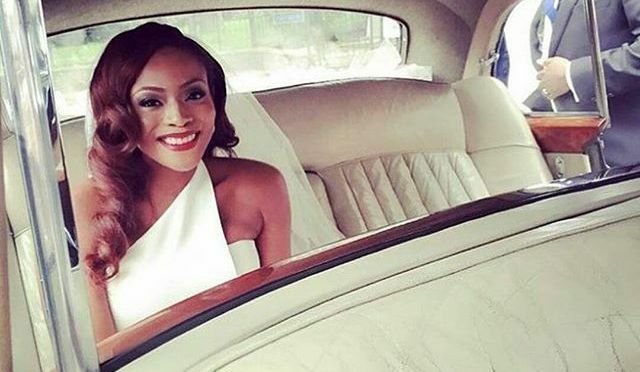 Lillian Esoro wore a princess ball gown to wed her husbandUbi Franklin. 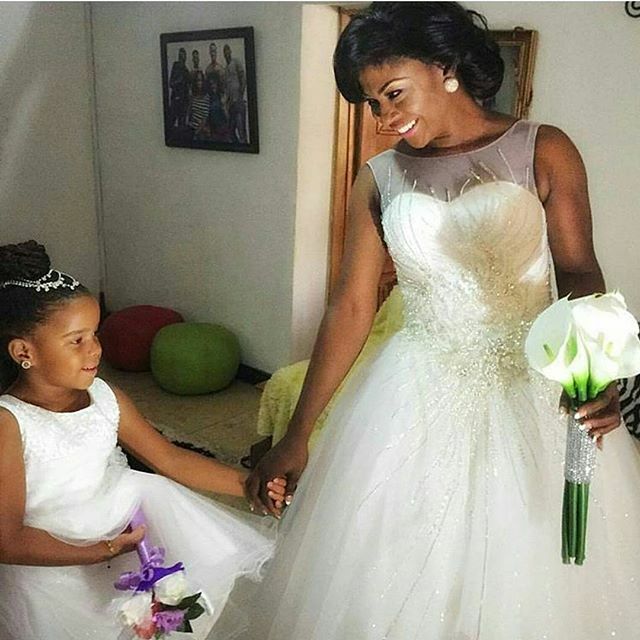 Susan Peters had a wedding that surprised us all and she looked amazing while at it. 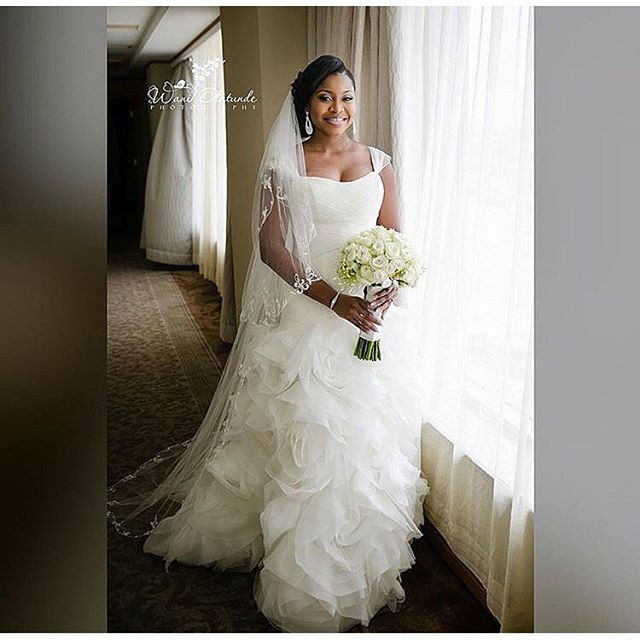 Popular Nollywood actor, Mofe Duncan, got married to the love of his life, Jessica Kakkad.This is what she wore. 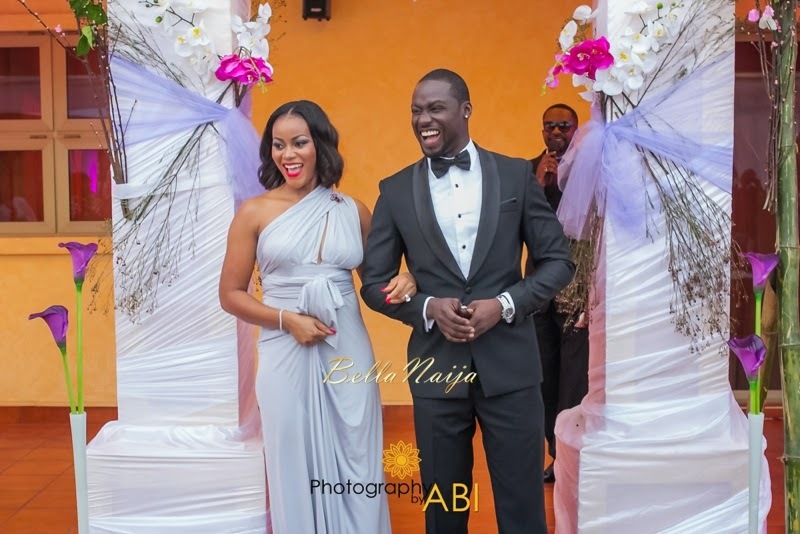 Damilola Adegbite and Chris Attoh had an intimate wedding in Accra Ghana, earlier this year.She wore this simple, yet classic piece. 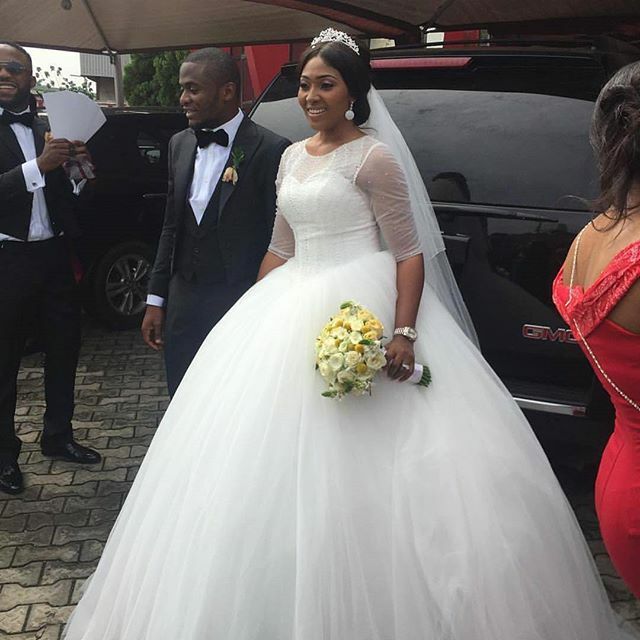 Mocheddah’s sister, Lola Ola, got married in this much talked about dress.While Mocheddah the chief bridesmaid wore all white. 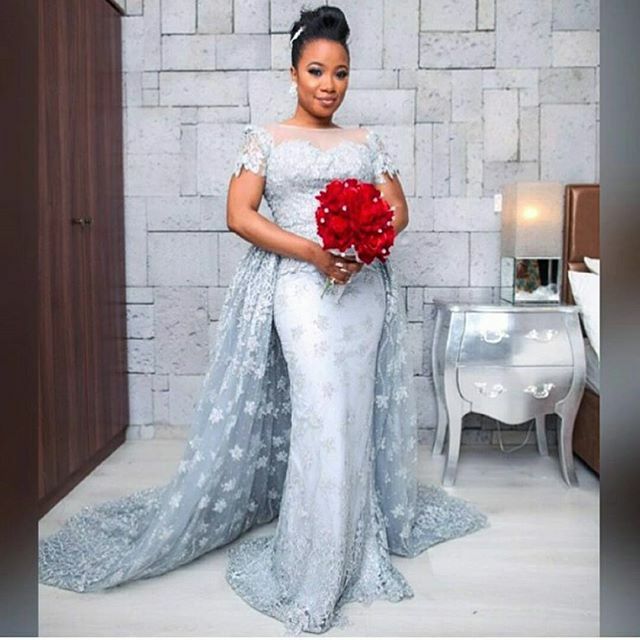 The fast rising actress got married on Saturday, December 12 in this ethereal dress.Edem is known for replacing Matilda Obaseki as Angela in ‘Tinsel’. 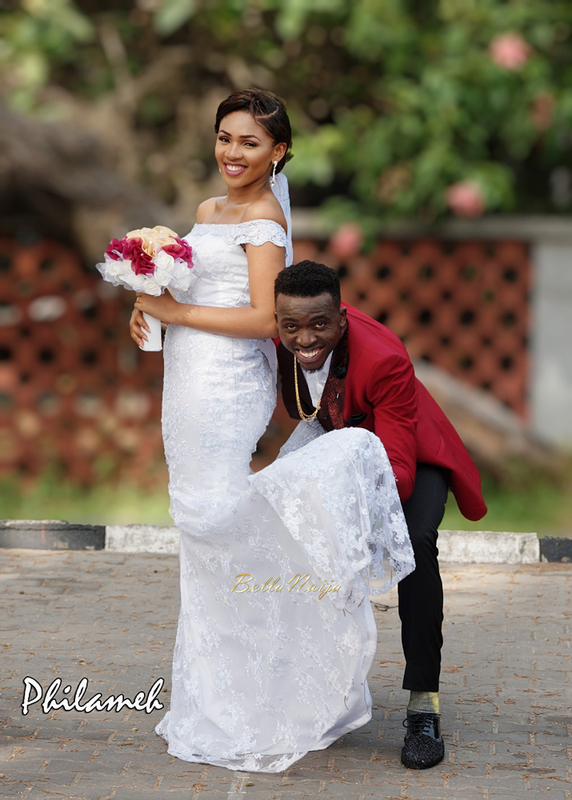 Popular Comedian, Akpororo married is beautiful wife this year. 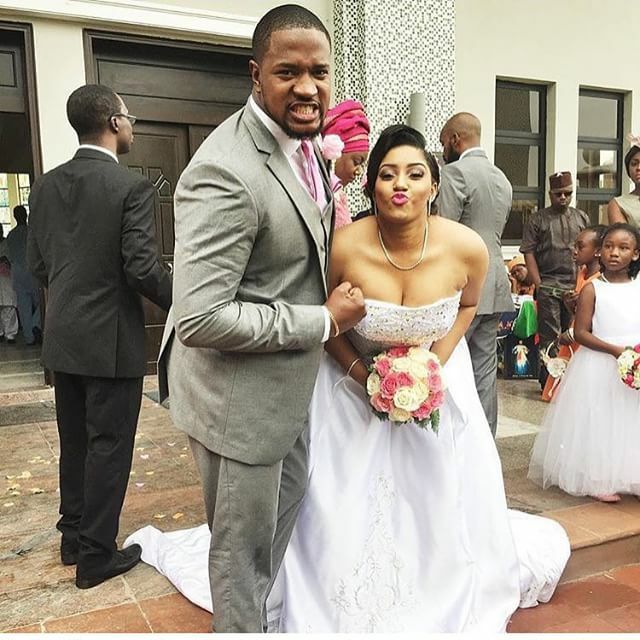 The chemistry is amazing. 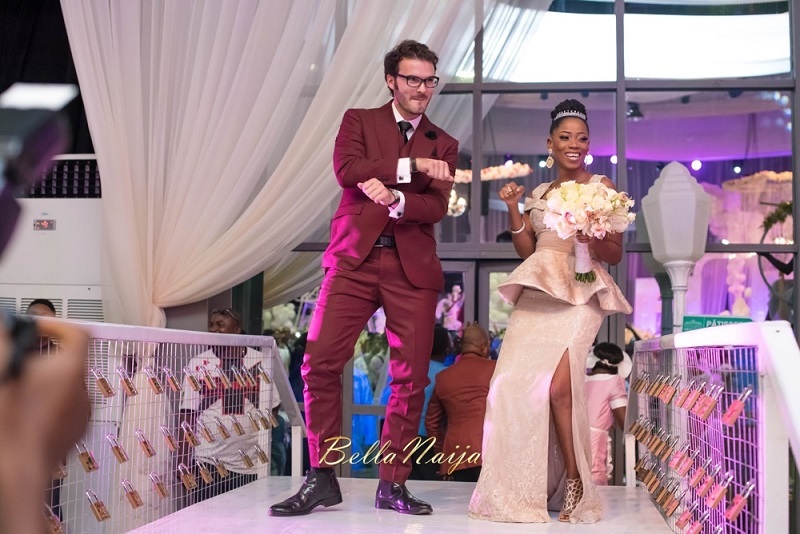 Tosyn Bucknor married her French boo, Aurelius in this unique dress.